Ms. al-Sharif courageously addresses the blatant disregard for women in a religion dominated society. The horrid genital circumcision of young girls nearing puberty; the permission required from a male to travel, obtain a place to live, or obtain a divorce; aspects of control granted even to a widower's son or derelict old father. Ms. al-Sharif's awakening comes in her ability to overcome numerous obstacles in her job in a male dominated though westernized Saudi oil company; through her enjoyment and participation in her child's play at her place of employment in activities otherwise forbidden to girls in Saudi society; and in a year working in the eastern U.S. through friendships she made that included a man from Alabama and a Jewish woman. Followed by her daring to drive, resulting in jail time, where again she demonstrates her humanity through her care and consideration of those in jail with her, women more unfortunate than herself. After the publication of the book, success for Saudi women in being permitted to drive. Much more progress is still to be made. Exceptional coverage of vital history that should be common historical knowledge of U.S. and Middle East affairs. 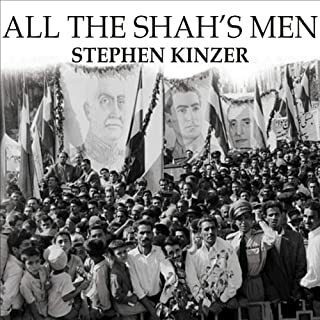 The author extols the former Iranian leader Muhammad Mosaddegh whose overthrow is the central topic of this book. As well he should. 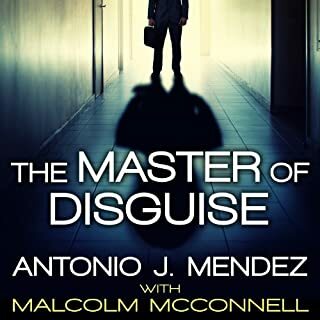 An honorable man whose story is well worth the read. 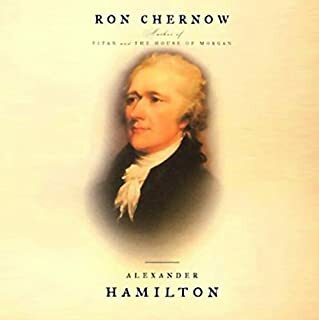 Lengthy and detailed and ultimately fabulous history of Alexander Hamilton, his family and his times. Such an incredible influence on numerous American institutions. A pleasure to now know the history. CIA history of the Cold War. View inside the CIA of Cold War events. Excellent historical narrative including the events portrayed in the movie Argo.